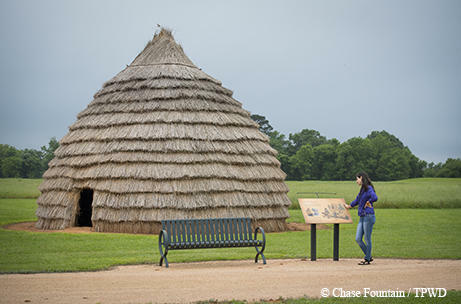 Caddo Mounds State Historical Site is near Alto, Texas. 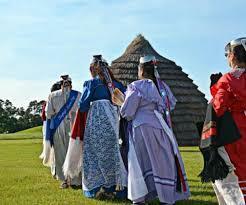 Caddo dancers will perform during this year's Caddo Culture Day at Caddo Mounds Historical Site near Alto, Texas this Saturday. Cameras are permitted and lawn chairs or blankets are encouraged. Admission is free.